Our solutions for the machine tool industry are just as versatile as the industry itself. 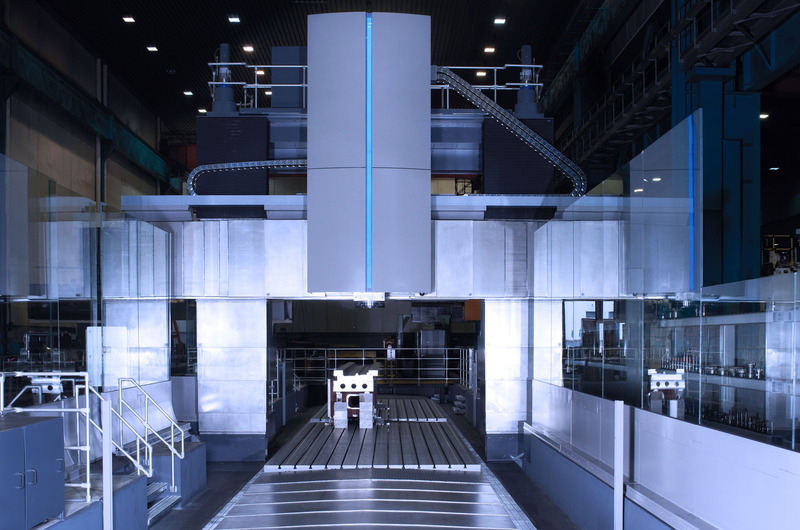 Whether it is chipping production or metal forming machines, complex machining center or intelligent automation with robots – we have always the right solution. Our comprehensive product portfolio provides a suitable cable carrier also for your application. If your application is particularly complex, we develop a completely individual solution together with you. Every application has its own requirments regarding the material. That is why our cable carriers are available in plastic, steel and stainless steel. Additionally, we also provide hybrid chains with a mixture of plastic and aluminum. TRAXLINE® cables are especially designed for being applied in a cable carrier. We offer in a clearly structured type selection a unique combination of cable properties. Chains, cables, hoses and connections – we supply everything from a single source. Our cable carrier systems consist of carefully selected and high quality components and purchased parts. That makes our systems resistant and durable. Professionally assembled and manufactured from lot size 1 you receive your customized complete solution. Perfectly fitting interfaces to your machine allow a short and trouble-free installation. Our conveyors dispose safely and reliably all chips produced. The size and texture of chips or material to be conveyed determines the conveyor type. Over the past decades we have consistently developed our products in close cooperation with well-known machine tool manufacturers. The latest generation of intelligent disposal systems leads us into the age of Industry 4.0. We offer a wide range of flexible covers for machine protection. They protect guideways, spindles, shafts and other sensitive machine parts from being contaminated or damaged. This avoids expensive downtime and guarantees a smooth production process.